Given the current economic turbulence and fundamental shifts affecting the advertising industry, step back for a moment and have a look at your agency. What change is necessary to bring sustainable growth? What is compelling personal reason for leading or influencing this change? As an account planner, how would I lead this change? You may not yet have all the answers. However all are vital questions to consider as you take on a greater leadership role within your agency. Why is it so easy to see what your clients need, but not so easy to articulate what your own agency needs? This workshop is designed for senior planners who want to learn more about affecting change and growth within their agency. You will step back and look at your situation from numerous perspectives. You will learn and apply business and leadership tools that will help you to have an impact on the growth of your business. Through an interactive group discussion and workbook approach, you will begin to identify what is needed to accelerate the growth of your agency and your compelling personal reason for leading or influencing this growth. If you haven’t already, please send a brief email to Jim and Jo-Ann, your workshop facilitators, to confirm your top 2 or 3 objectives for the session. Jim and Jo-Ann will review all emails to help ensure the group gets the most of the work. 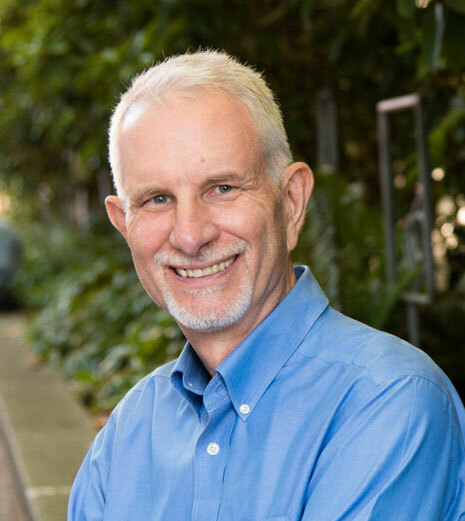 The breakout session facilitator will be Jim Vollett, a senior management consultant, executive coach and the founder of Vollett Executive Coaching. The session will be co-facilitated by Jo-Ann Craner, a management consultant, executive coach and senior associate with VEC. Over the past 13 years, VEC clients have included senior executives, teams and divisions from organizations such as: MIT, Nike, Citibank, TBWA\Chiat\Day, Wieden + Kennedy, J. Walter Thompson and Bauer Publishing. From within the trenches of some of the most successful market leaders, Jim and Jo-Ann will reveal the fundamental principles that keep companies ahead – in particular, the principles behind building a great advertising agency – even through turbulent times. At the core of VEC’s work is a unique mix of management consulting and executive coaching. The principles behind management consulting identify the opportunities, while executive coaching ensures the full execution against those opportunities. The result is not just growth, but sustainable growth. This workshop will not be easy. In addition to evaluating your company, you will take a close look at your personal opportunities within the business. You will better understand how the corporate vision and your personal vision might be able to come into alignment – one of the key principles behind our work. VEC will not only challenge what you thought to be true about business and leadership, we will challenge you to go to the next level.